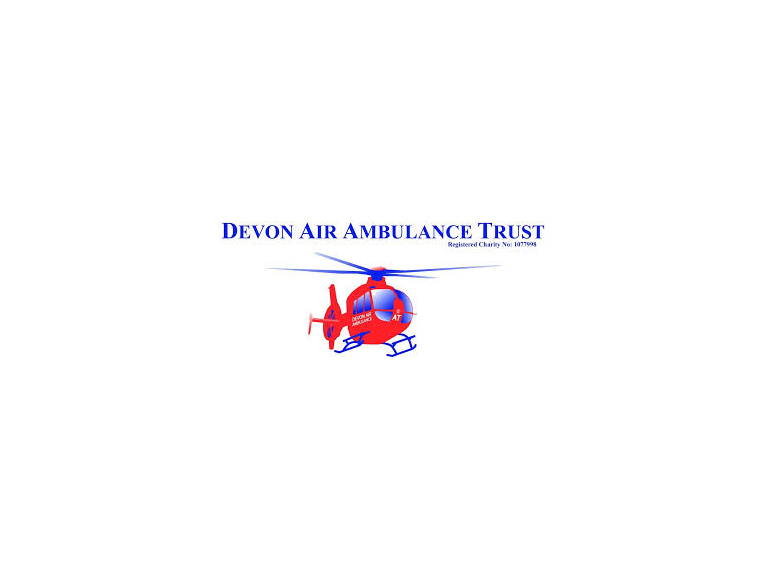 Why not give regularly to Devon Air Ambulance Trust now? Well now you can, by setting up a Direct Debit. Even better you can do it online via the Charity’s website at daat.org. You may wish to make a small donation every month, quarter, or on an annual basis. Setting up a Direct Debit means that it’s all done automatically via your Bank for you. Due to the generosity of the people and friends of Devon, we will be expanding our service into night operations by the end of next year. This will allow us to save more lives at times we previously couldn’t reach those individuals. We wouldn’t be reaching this milestone without our fantastic supporters. We therefore wanted to provide another opportunity for our supporters to donate. DAAT offers a diverse range of ways to give; be that shopping at one of our 16 charity shops, community fundraising from coffee mornings to concerts, sponsorship opportunities from marathons to skydives, or joining our in-house lottery. Offering direct debit was the next logical step, which we began last year. Being able to offer this feature online, makes the process even easier. You can sign up for direct debit here.